Running requires toned muscles. They are needed to master the correct technique of running and the ability to maintain it throughout the entire distance. 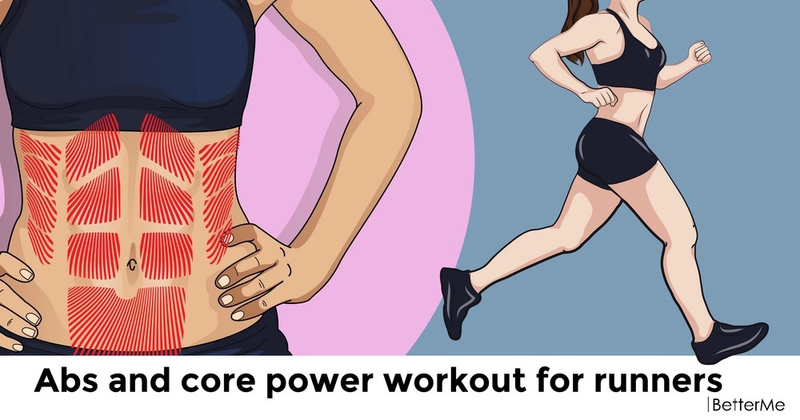 Trained muscles will allow you to run faster, more technically and comfortably and to get all the benefits of this workout. Thigh muscles take on almost the main load when running. The gluteal muscle complex supports the body in an upright position during running. Calf muscles perform the role of stabilizer when running, take on the load when landing the foot, help to bend the knees. #1. Glute bridge. Lie on the floor, bend your knees and lift your hips. Do it for one minute. #2. Bicycle crunch. Lie on the floor, twist your upper part pf the body to touch your right knee with your left elbow and vice versa. Do it for one minute. #3. Forearm plank hold. Stand in this position for one minute. #4. Triceps push-up. 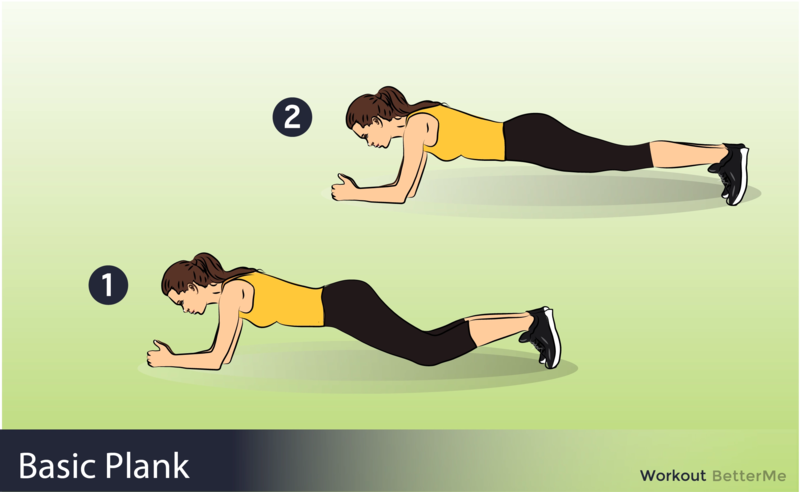 Take a plank position and do push-ups for one minute. #5. Forearm side plank hold. Stand in this position for one minute. 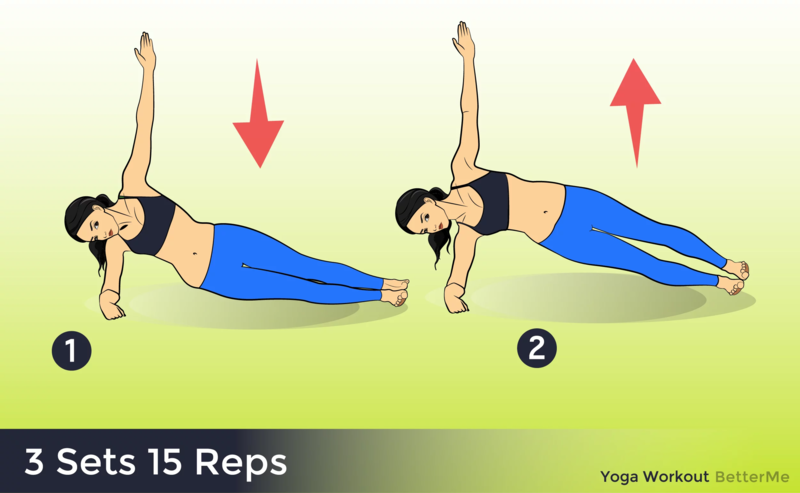 Also, you can do stretching exercises. The speed depends on the length of the step, and the better your stretching is, the longer the steps are. You do not need to sit in the splitter, but a few simple exercises after running will not be superfluous.